What is the Best Taxi Service in Bali – Blue Bird Group! And then he sped off with his tires squealing in the background. I couldn’t help myself from laughing. 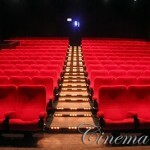 Above is a true story that has happened more times than once to me in Bali Indonesia. The fact is, there are the good taxis and there are the bad ones. 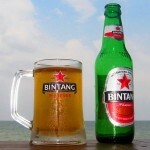 This article will save you time, money, and headache when you are in Bali. As with many cities in Asia, there is the “Taxi Dilemma”. Which simply means, will the taxi driver charge you fairly using the meter? Or will they try to scam and hustle you by not using a meter? In this article I will share with you what is the “good taxi” in Bali and how to avoid the bad / expensive / dishonest taxis. 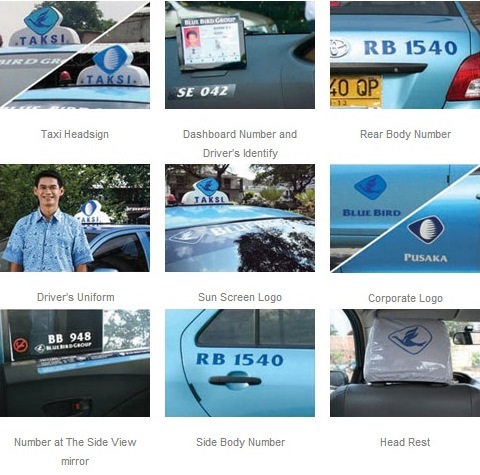 The Blue Bird Taxi Group is the only taxi company in Bali that will charge every customer fairly using a non-rigged taxi meter. The Blue Bird Taxi Group is known for employing good and honest drivers that do not hassle their customers. But this is the tricky part, there are many taxi drivers in Bali that make their cars look VERY similar to the Blue Bird taxis, even using the same colors and logo as Blue Bird. These fake Blue Bird taxis are known for hustling their customers trying to get a flat rate charge. Or charge using a “rigged” meter that will add up the cost of the trip much faster than it should. When you’re in Bali, you can’t just assume that a blue taxi with a bird logo is a real Blue Bird taxi, you need to a few extra seconds to inspect the vehicle a little closer, or you will pay well beyond the price you should. Advice I can give is rather than try to hail a Blue Bird taxi yourself and be exposed to non-Blue Bird taxis trying to hassle you, just ask the hotel or restaurant you’ve been to to get you a Blue Bird taxi. They usually try to please the customer, so they will do this for you.